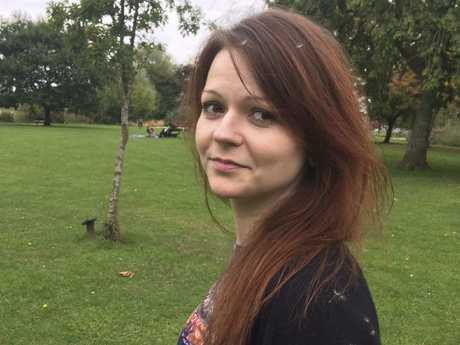 THE brazen nerve agent attack on a former Russian spy in a UK holiday town has affected 21 people, it has been revealed. 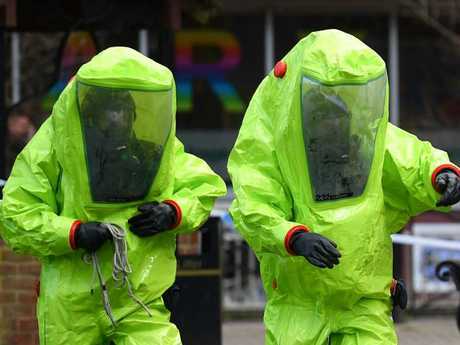 Ex-spy Sergei Skripal, his daughter and a British police officer who tried to help them remain in hospital after the poisoning in the southern English city of Salisbury. The pair were found unconscious on a bench in the medieval town on Sunday. Authorities haven't said who launched the attack, but UK officials have warned of a strong response if the Russian government is found to be responsible. "Multiple people have been treated, around 21 people, including the man and the woman found on the bench," Wiltshire acting police chief Kier Pritchard told Sky News. Pritchard said that "a number" of them got hospital treatment including blood tests, support and advice. Previously, authorities had said only that "several" people had sought treatment. Police haven't provided details on the nerve agent that was used, and the ex-spy and his daughter remain in critical condition. British Home Secretary Amber Rudd said whoever is behind the attack is guilty of a "brazen and reckless act." She said Britain would respond strongly when it is clear who's to blame. She said that enormous resources were being used to determine who poisoned Skripal, 66, and his 33-year-old daughter Yulia. They were found unconscious on a bench, triggering a police inquiry headed by counter-terrorism detectives. 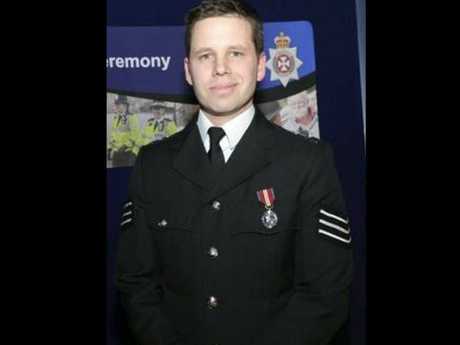 A police officer who came to their aid is hospitalised in a serious condition, though he is conscious and talking, Rudd said. He was identified yesterday as Sgt. Nick Bailey. "The use of a nerve agent on British soil is a brazen and reckless act," Rudd told Parliament. "This was attempted murder in the most cruel and public way." The Russian Embassy in London, which has mocked other British politicians for suggesting Russian involvement, tweeted that it agreed with Rudd: "First evidence then conclusions on Mr. Skripal's case. Responsible political approach." 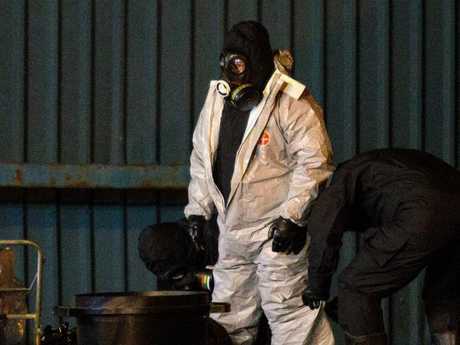 Police have refused to publicly speculate on who is behind the attack, but many experts have focused on Russia because of the similarity to the 2006 killing of another former Russian spy who was poisoned in London with radioactive polonium-210. "Russia does seem like the most likely story, given what we know both of the background of this case ... given the track record in the state of the relationship, the fact that we have seen things like this before," Sam Greene, director of the Russia Institute at King's College London, told Sky News. But Greene said that even if the attack was planned in Russia, it may not have been ordered by the Kremlin. "A lot of these things are being done by people operating at sort of an arm's length's distance from the command and control structure," Greene said. A public inquiry found that Russia was responsible for killing Alexander Litvinenko, and that President Vladimir Putin probably approved it. The Russian government has denied any involvement in the Litvinenko killing or the attempted killing of Skripal, a former Russian agent who had served jail time in his homeland for spying for Britain before being freed in a spy swap. Chemical weapons expert Richard Guthrie of the research project CBW Events, which records the use of chemical and biological weapons, said the highly public attack appeared to be "an expression of power" intended to send a message. "There's echoes of Litvinenko - you are doing it in a way that makes it obvious you're doing it," he said. Russia is "obviously a clear candidate," but it is too soon to say who was behind the attack, Guthrie added. "It's also possible there could be some troublemaker out there who wants to make it look like it was Russia," he said. The Organization for the Prohibition of Chemical Weapons, the global chemical weapons watchdog based in The Hague, said Thursday the Skripal case was "of great concern," adding that it was in touch with British authorities over the attack. "Nerve agents are not materials that can be made at home," said Andrea Sella, a chemistry professor at University College London. "Their level of toxicity is such that they are only to be manufactured in specialised facilities." 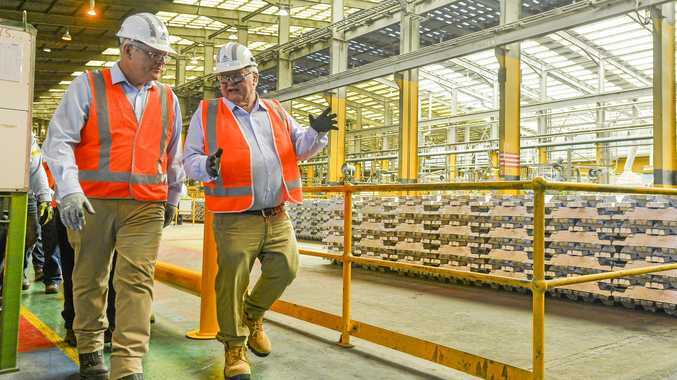 Sella said authorities will be looking to find impurities and residues that might provide clues to the precise chemical process used to manufacture the material. He added that if authorities found the container used to deliver the material, "it might well be possible to trace the origin of the substance." Police and forensics officers are searching Skripal's home in Salisbury, a medieval city known for its towering cathedral, located 145km southwest of London, as well as a pub and a restaurant he and his daughter are believed to have visited Sunday. Skripal, a former colonel in Russia's GRU military intelligence service, was convicted in 2006 of spying for Britain and imprisoned. He was freed in 2010 as part of a widely publicised spy swap in which the U.S. agreed to hand over 10 members of a Russian sleeper cell found operating in America in return for four Russians convicted of spying for the West. Those who knew him in Salisbury were shocked, describing him as friendly and outgoing - hardly a man hiding out. "Usually he plays lottery and scratch cards," said Ozturk, 41. "Plus a few weeks he was lucky as well and laughed about it."